We are taking a break from Wednesday Wine today to take a look at another lovely French location. After Megeve yesterday, we are meandering to the Loire valley, specifically to the Chateau de la Bourdaisiere. After a career in banking, Prince Louis Albert de Broglie, and his brother Prince Maurice, purchased the historic chateau in 1991, thus changing the course of Albert’s career. 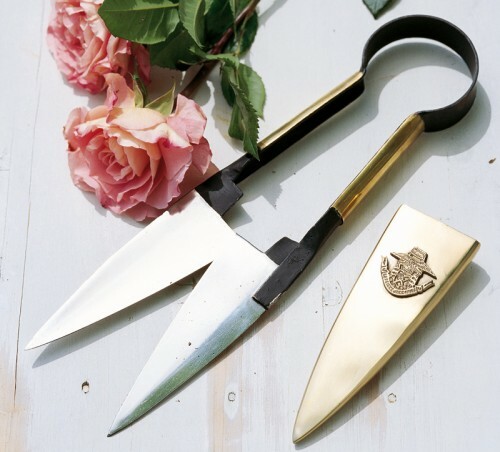 He became so enamored of the 19th century vegetable garden on the estate, he was inspired to launch his collection of elegant garden tools and accessories, le Prince Jardinier. 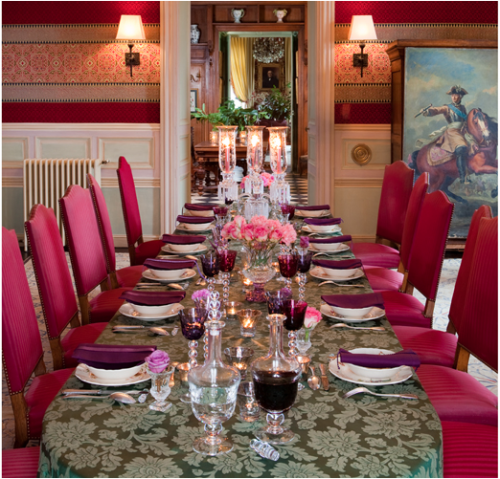 He and his wife, Francoise, also design garden furniture and an entire line of food products, perfumes and candles. In 2001, Louis Albert also bought Deyrolle, the well known Natural Science company, started in 1831 and on the verge of collapse. 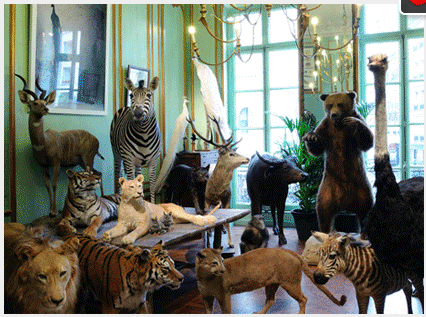 Famous for its amazing collection of stuffed animals, butterflies, shells and minerals, a mini Musem, as well as a Cabinet de Curiosités, it was renovated, only to be almost completely destroyed by a fire in 2008. Many individuals and companies came together to save it by successfully auctioning art created for the occasion at Christies on November 13, 2008. You may remember that Hermes designed a scarf particularly for the cause. 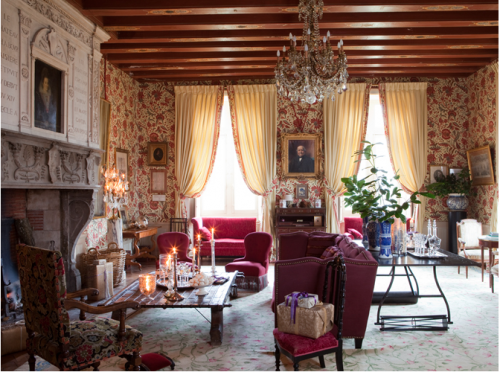 At this same time, Louis Albert bought out his brother’s share in the chateau and transformed it into a prime example of eco renovation of an historical monument. Here are a few peeks of it decorated for the holidays. Perched on a hill, the neo-Renaissance chateau twinkles in the evening light. The little mise en scene at the entrance announces upcoming holiday celebrations. 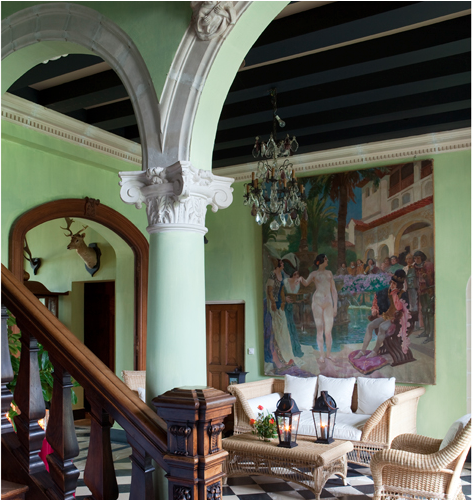 The bright green walls and the rattan furniture from the “Commanderie” series from Le Prince Jardinier contribute to the feeling of the neo-Renaissance decor of a grand entry hall. The painting is by Paul-Jean Gervais from 1894. Deep seating, walls upholstered in Braquenie fabric and antique portraits all add to the comfortable feeling of the salon. 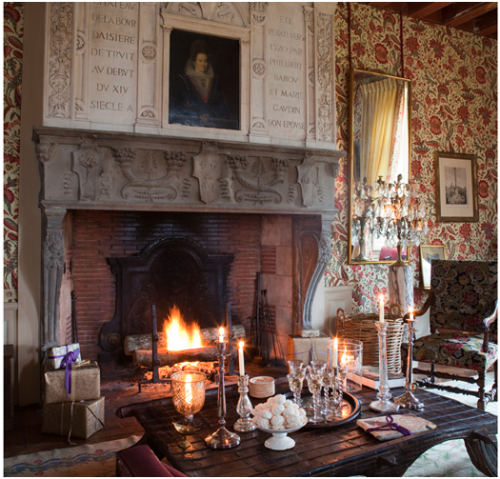 Over the fireplace hangs a portrait of Gabrielle d’Estrees, duchess de Beaufort. Dining room table set with Saint-Louis crystal and faience. This entry posted in architecture, Christie's, furniture, garden, holiday, interior design, travel. Entry Tags: French Holiday Decorations, Le Prince Jardinier, Prince Louis Albert de Broglie Bookmark the permalink. Well, I would certainly feel like royalty there! H Mary Ann – I think I could be very comfortable there as well! Magnifique château! I definitely could live in it! Hi Greet – Isn’t it beautiful?! And they do such wonderful things there – especially in the gardens! Hi Diana – Isn’t it gorgeous? 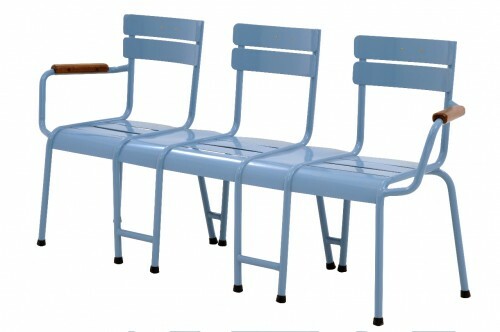 And I love how its modernized but you can still feel its neoclassical roots. 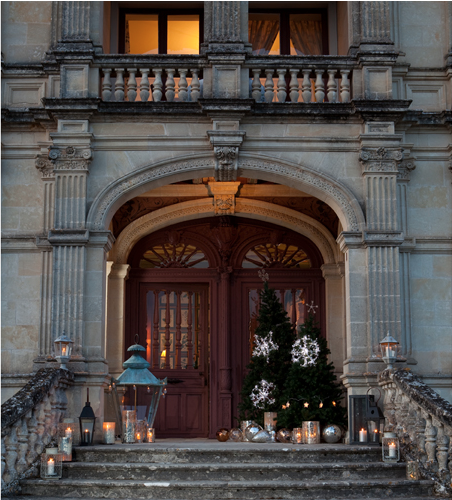 Have always loved Le Prince Jardinier but never knew the story behind this fabulous home and garden accessories line… That chateau would be heaven for the holidays! 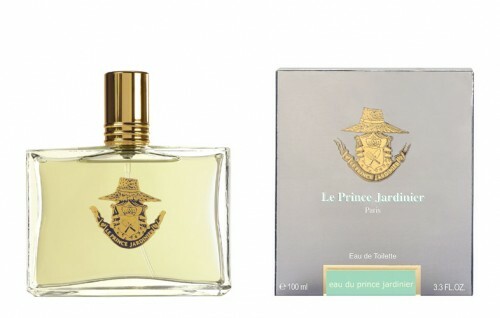 The Buzz – exactly me too – have always admired Le Prince Jardinier – was thrilled to learn the backstory! 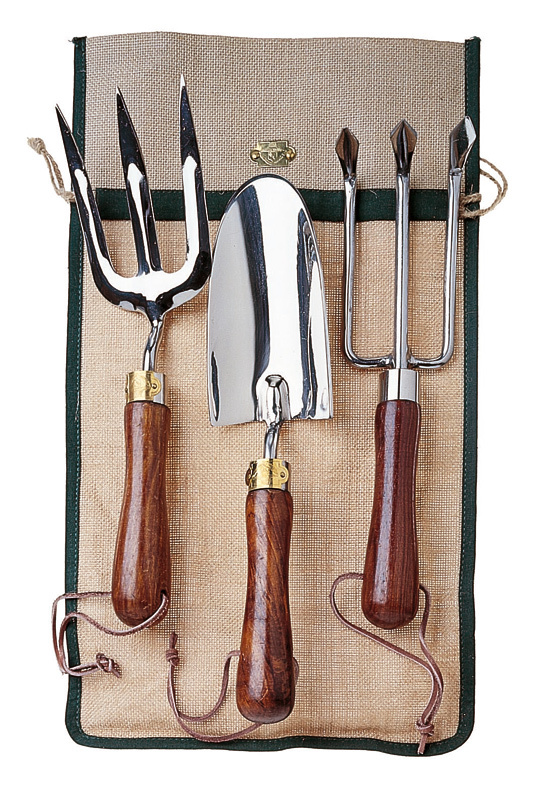 The garden tools from Le Prince Jardinier would have me in the garden every day!!! PPT – not sure I’d go quite THAT far – but it certainly would help :-) !! 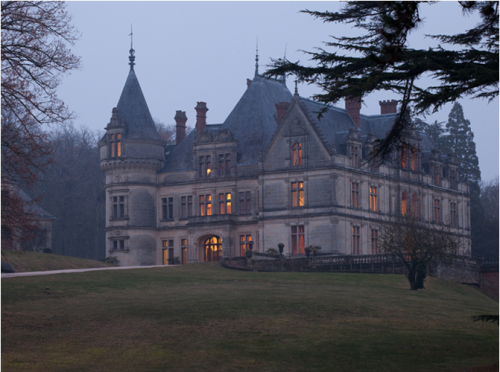 That chateau is amazing and I wouldn’t mind spending a little time there! Hi Debra – I think the holidays there would be divine! What an amazing place – thanks for sharing it with us!!! Merry Christmas. Annchovie – and there was more – but didn’t want to overwhelm!! LOVE seeing this very complete discourse; that chateau is amazing. I bought 3 of the candles at Deyrolle and either the tomato or scottish heather were my favorite scents (I won’t name the 3rd as I wasn’t very fond of it once I got it home and regifted it!). AD – I’m just dying to go Deyrolle – I actually tried to buy the Hermes scarf from the auction – but the site just wouldn’t cooperate!! Candles sound wonderful! Absolutely stunning! I love the garden tool too! Hi Teresa – Aren’t their products amazing? 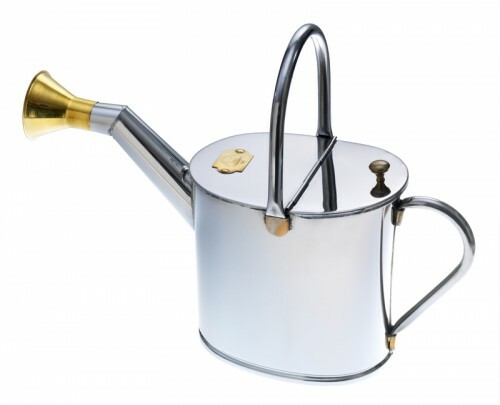 Great to remember for the luxe gardener! Goodness, I don’t think I’ve ever seen such elegant garden tools. Almost too pretty to use! That chateau is right out of a dream. Yes, I think it’s safe to say I would love to stay there!! HHR – I would most definitely entertain an invitation!! You find the best things! Thanks for the intro to this uber chic line with the pedigree to back it all up! Zhush – Thank you – aren’t their things just fabulous! And there’s so much more – this was just the tip of the iceberg. Your posts are so informative… I am familiar with this brand, but had no idea of the story and chateau! A&A – Thanks! I always love beautiful products but also love the back stories! Just beautiful, Q. Keep up this series and take us everywhere! Hi Marsha – I’d love to – let me see what I can do! Hello Gaye – No apologies necessary. So glad you found your way here. 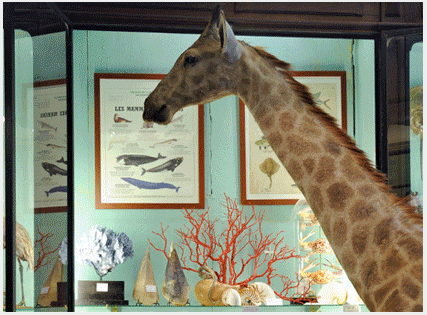 Love Deyrolle – it’s such an anachronistic jewel. I keep meaning to get some of the wonderful “posters” to hang who knows where. 82 queries in 0.512 seconds.